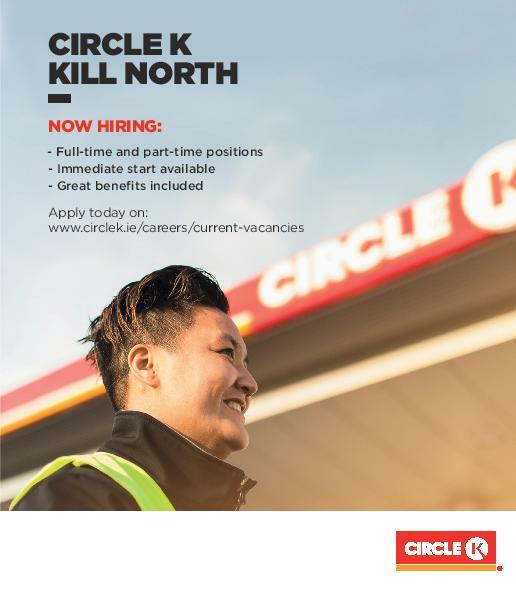 Circle K Kill North has a whole range of exciting job opportunities available. With a range of part time and full time positions, this brand new service station could have the perfect job for you. Alternatively e-mail careers@circlekeurope.com for more information.